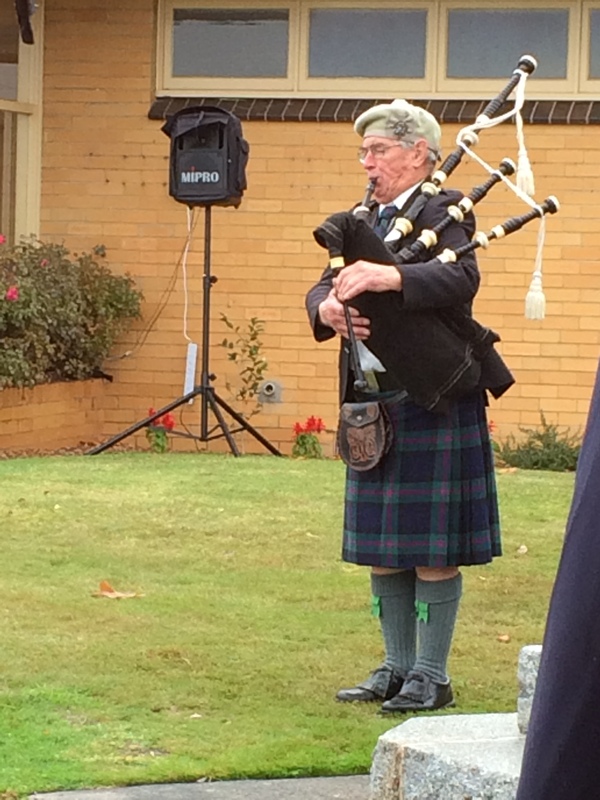 April 25th is ANZAC Day. 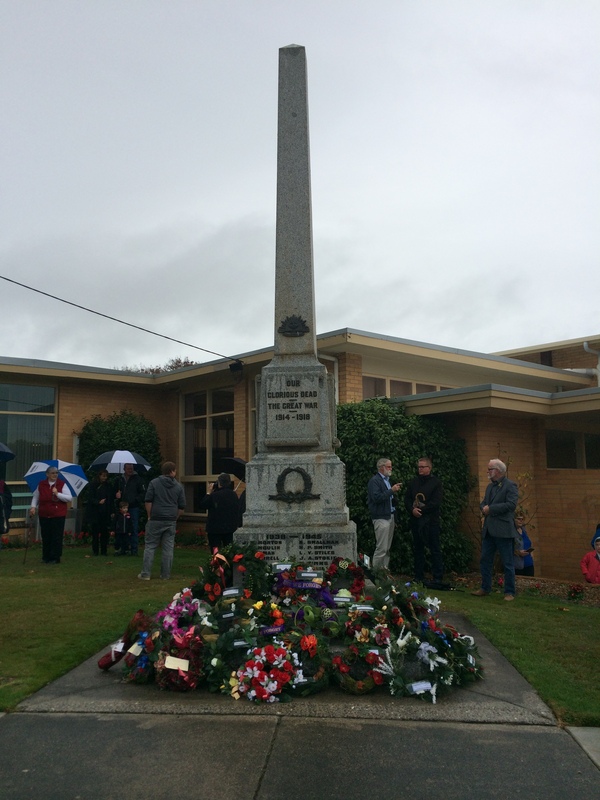 It’s the day that unites Australians and New Zealanders in remembering the sacrifices made to preserve our freedom and way of life by all Australian and New Zealander soldiers and their allies, not just those who died at Gallipoli on April 25, 1915. 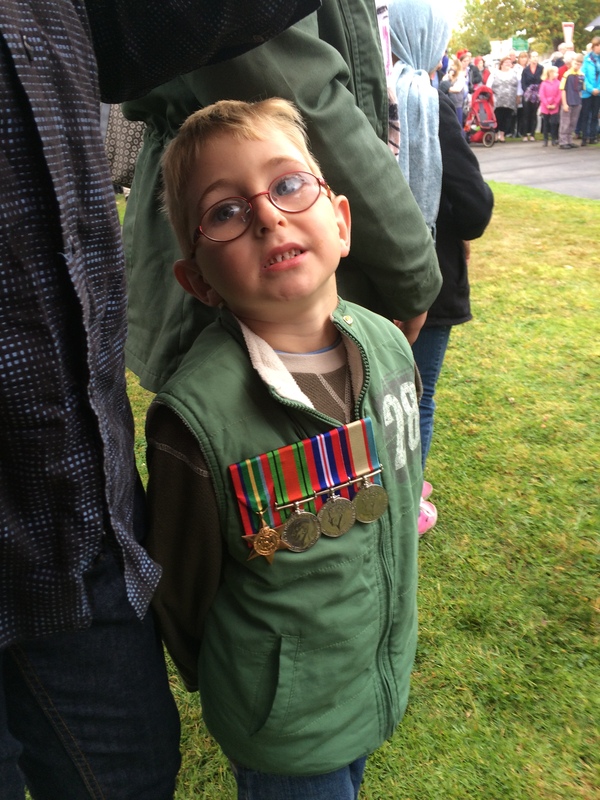 Last year, on ANZAC Day, I wrote this poem. I published it on my blog then, and it appears in my book, ‘Nova’. I wanted to share it with you again today, because it’s so important that we remember exactly what our rights and freedoms as Australians have cost. They didn’t just happen. Time and time again, young men and women have served our nation by fighting for the freedoms and values that we hold so dear. Many have lost their lives. Many have been injured – and not just physically. And many families still grieve for those who never returned. 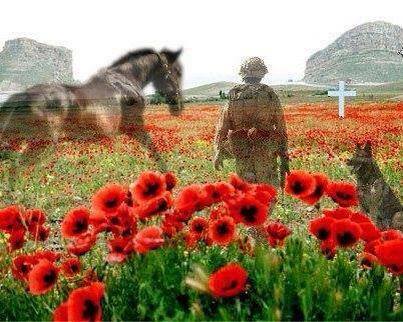 ‘Remembrance’ does not tell the whole story. 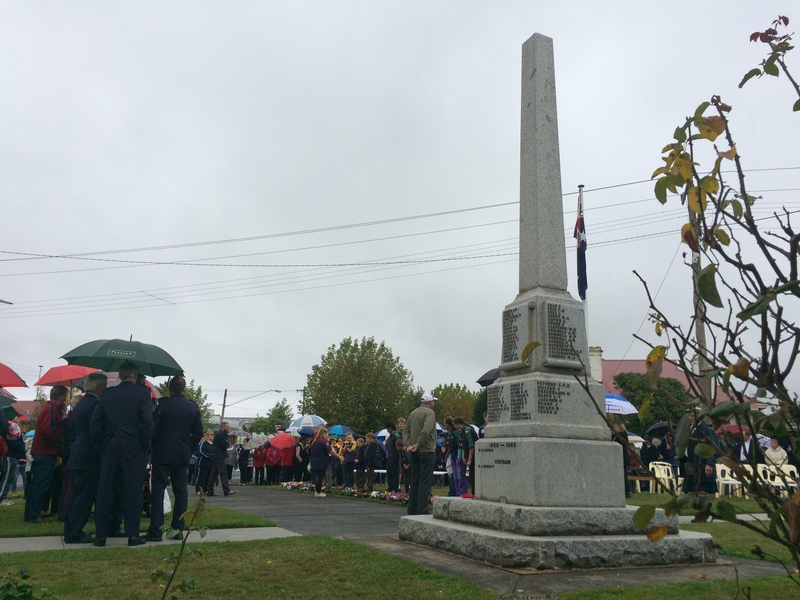 It’s a glimpse of men and women, young and old, military and civilian, gathered together on ANZAC Day to pay tribute to those who served, and particularly those who gave their lives for their country. I can never repay that debt. I am not expected to. But I can pay my own tribute. for the liberty we enjoy. The aimed-at moved away in trance-lipped song. And turned. The Spirit of Irony smirked out, ‘What? No weft-winged engines blurred the moon’s thin horn. 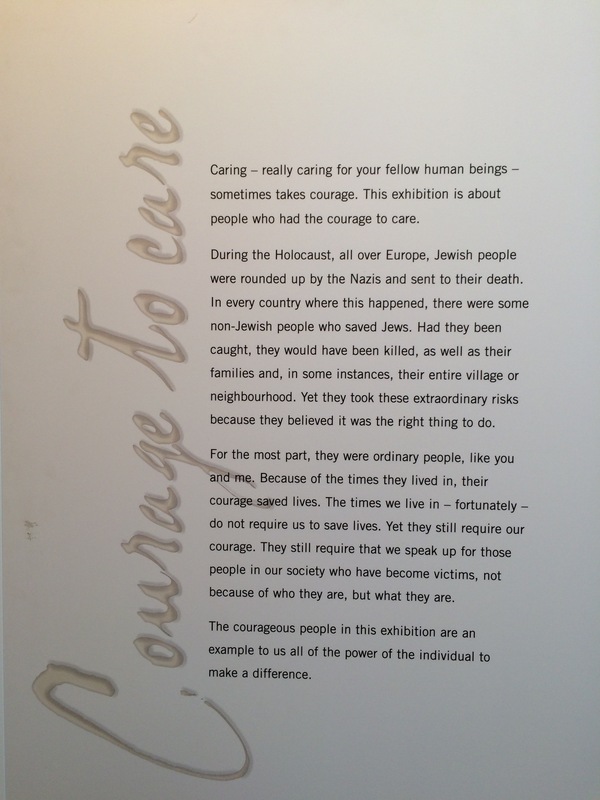 Today I was privileged to accompany 45 students on a visit to the Courage to Care exhibition in Portland. We heard the personal story of a man named Harry, a Holocaust survivor from Poland. Harry’s story was incredibly powerful. So were the tears he shed while telling it. You couldn’t help but be moved by this first-hand account of the terrible things that were done during World War II. Courage to Care exists because they are passionate about telling many, many stories just like Harry’s. Given that we are celebrating the 70th anniversary of the end of the war, they know that it won’t be long before there are no survivors left to tell their stories to the generations that follow them. The message is not just about the Holocaust. It’s a message against any form of prejudice, hatred, intolerance or bullying. Differences between people are only ever superficial; underneath our skin, we’re all the same. Everyone who visits the exhibition is encouraged to be “Upstanders, not Bystanders”. It’s hard to leave without experiencing the conviction that you will never accept or condone discrimination again. I cried as Harry told his story, not just for Harry but for every family who lived through the same thing. I cried for parents who lost children, children who lost parents, and siblings who lost each other. 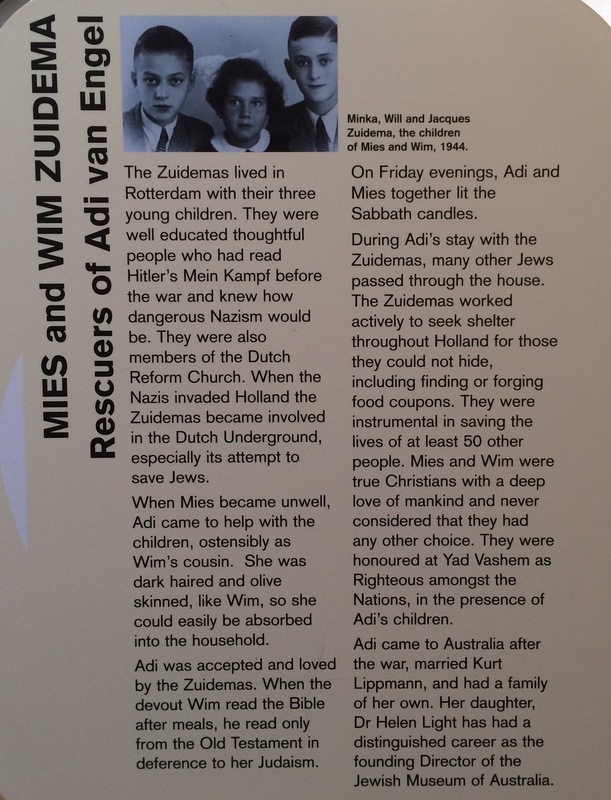 I cried again when I read the stories of two families in Rotterdam who worked with the Dutch Resistance and help save Jewish people from the Nazis. They almost certainly knew my grandfather, who worked for the Dutch Reaistance throughout the war, and was personally hunted by the Nazis as a result. My Opa told me stories about his experiences during the war when I was a young girl reading books like ‘The Hiding Place’ and The Diary of Anne Frank’. They were always very serious and quite emotional conversations. It was very important to him that I understood how important it is to oppose evil and to stand against hatred. He told me more of his story when I was a little older and studying history. I guess he thought I could handle more of the horrible truth then. It certainly made my studies more personally relevant. It also explained why he would leave the room or turn the TV off whenever there was a scene where German soldiers marched or where Hitler addressed the crowd. I don’t know why I hadn’t made that connection before, but after that, I could not watch those scenes without thinking about how powerfully real and haunting it still was for him and, doubtless, everyone else who had survived it. I was very privileged today to meet Harry, to shake his hand and talk with him. I told him about my grandfather and the connection with the stories displayed in the exhibition, and cried again. He hugged me and we shed tears together. Honestly, I’ve never been such a sook in public. 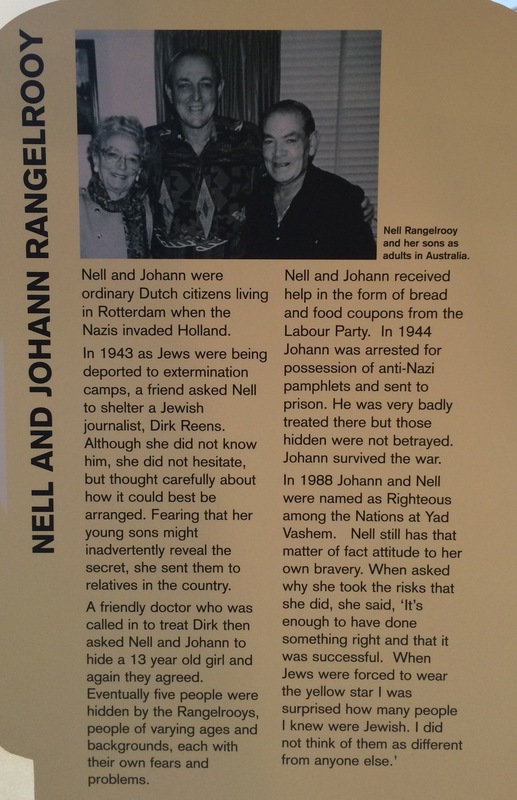 The whole experience was very moving, and not just because it made me think about my grandfather. I saw the students responding in a similarly emotional way. They spoke up about bullying, booing at footballers, and the way different ethnic groups in Australia are perceived and treated. One of my students, a young man who generally seems to have not a care in the world, had tears in his eyes, just like I did. I saw the light in the eyes of the Courage to Care members as they were inspired by the responses of the young people in front of them. The conversations were serious and sombre. 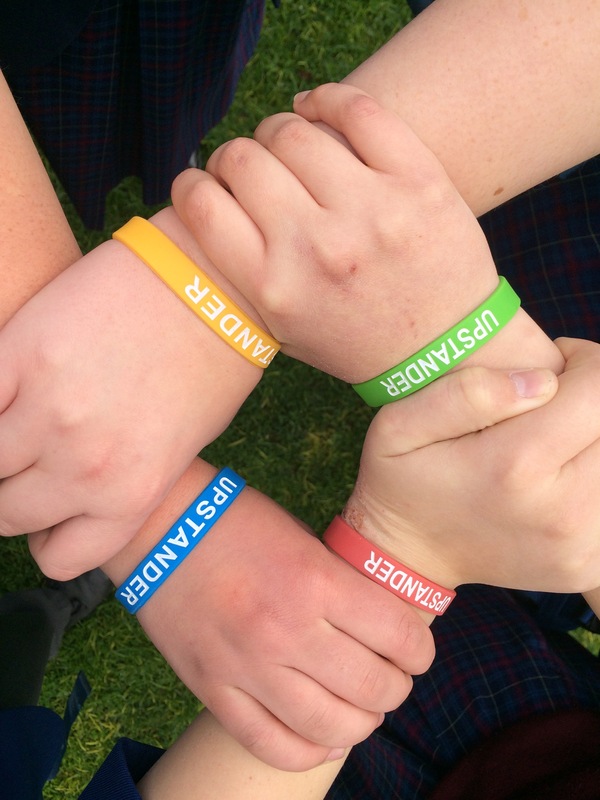 Every student took a wristband and put it on immediately, proud to be an Upstander. There is hope yet for our nation and our world. 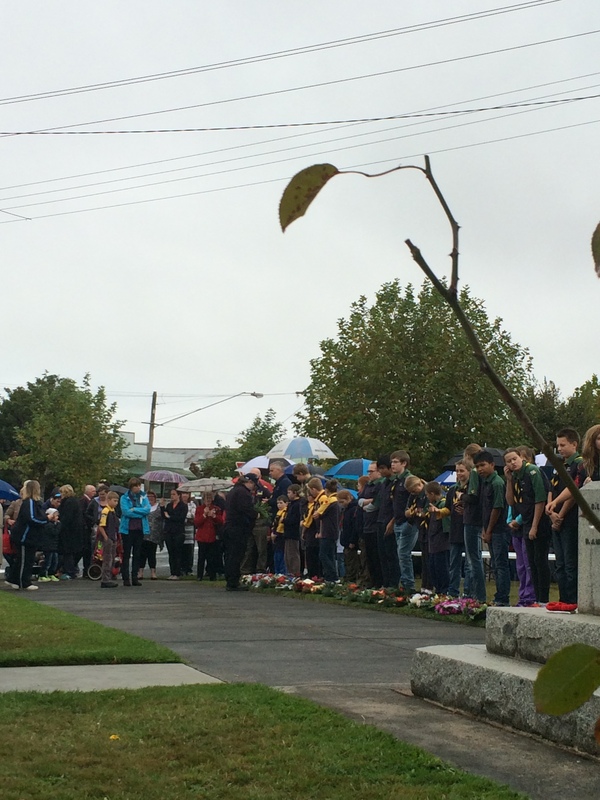 Young or old, we can make a stand against hatred and vilification. All that is needed is the courage to care and to stand up for what is right.